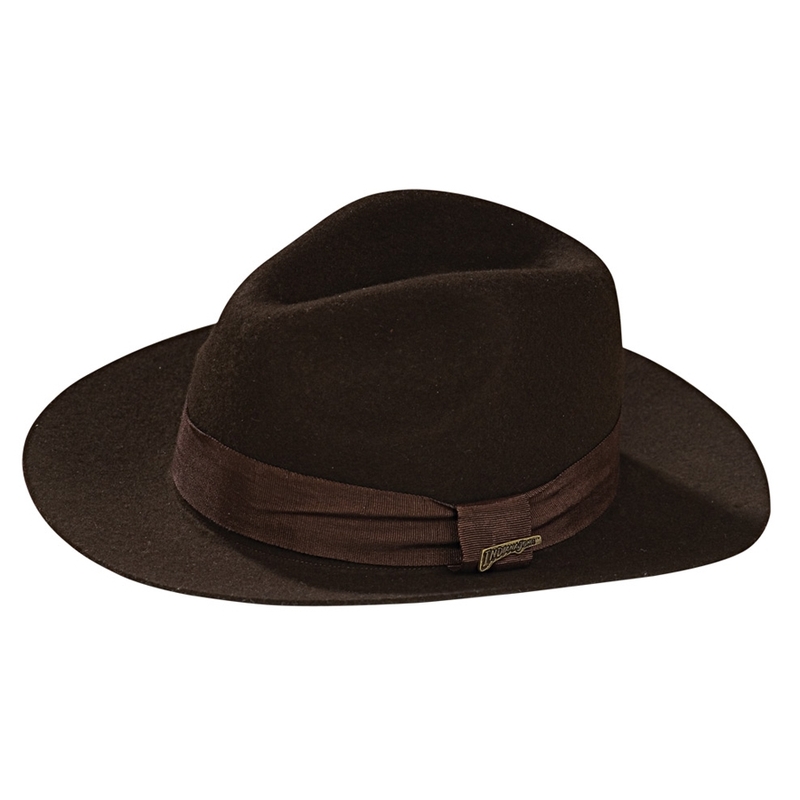 Felt style hat, very similar to the one Indy wears in the movie. Hatband has an official Indiana Jones Logo. One size fits most children.